The two day workshop covers individual and shared LEGO® model building, and designing the agenda to achieve specific, client objectives. Use the LEGO® SERIOUS PLAY® methodology to facilitate teams to reach committed consensus on shared action. 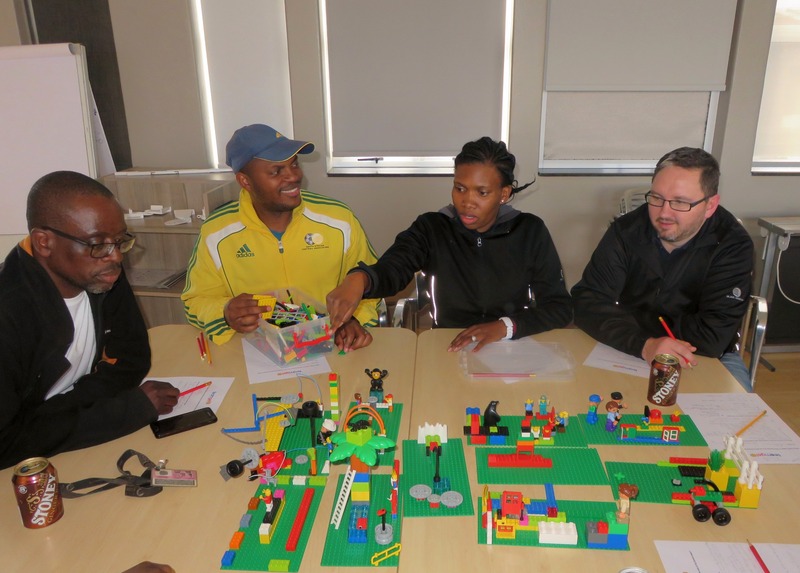 The LEGO® SERIOUS PLAY® methodology engages the delegates’ emotions to energize engagement, commitment, belonging the ownership.